Devoted to how the design of responsibly built environments impacts the safety, operation, clinical outcomes, and financial success of healthcare facilities, this show highlights best practices and top healthcare design products. 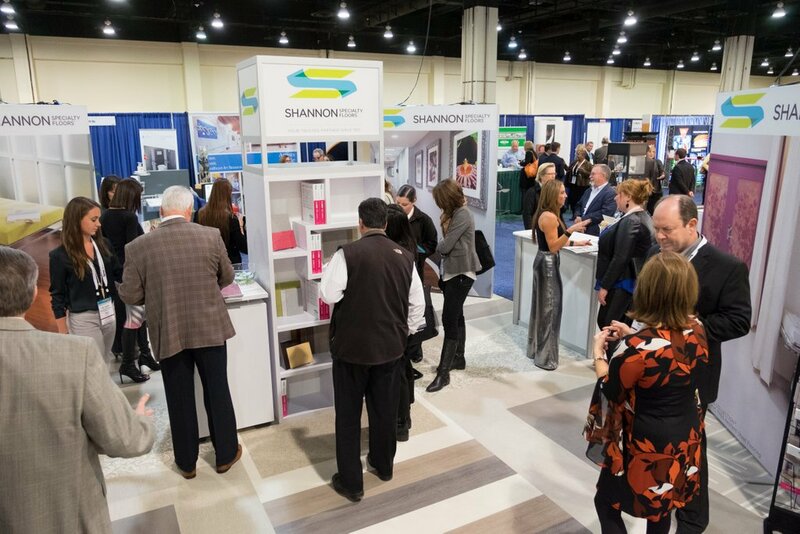 More than 100 educational sessions provide the latest research, trends, and strategies in the healthcare design industry. The expo features hundreds of providers demonstrating and showcasing the newest innovative healthcare design products and services that support the design of hospital and clinic environments.